Choosing an optimal web design firm sets up a company of any size for a lot of future success. Most consumers base their opinions of a company on what they are able to find online. When a site loads quickly, responds to the type of device that the user accesses it with and offers useful information, the company is more likely to be seen as an authority in the market niche. 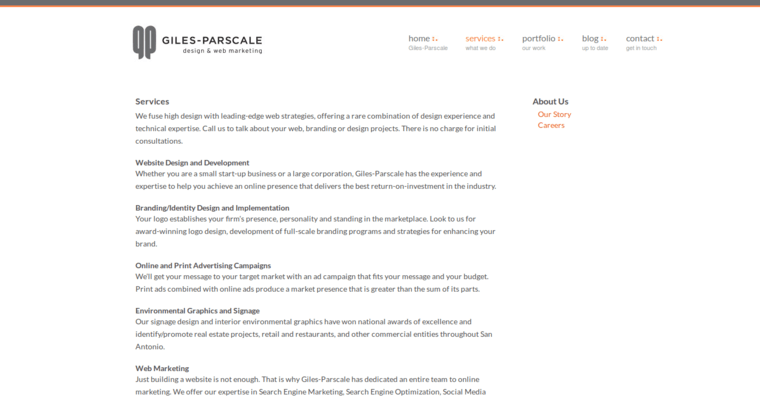 Giles-Parscale is one of the 10 best options for design firms that make a difference to the level of success that the client has. 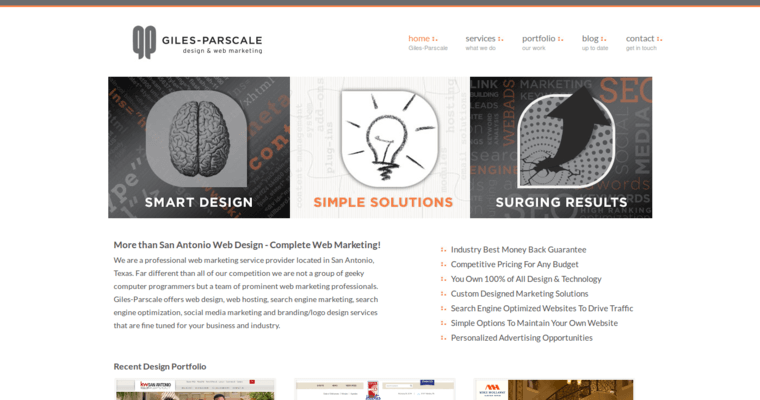 Giles-Parscale provides its clients with sites that offer a full set of features that consumers enjoy using. The sites can be optimized for eCommerce if this is desired by the client. 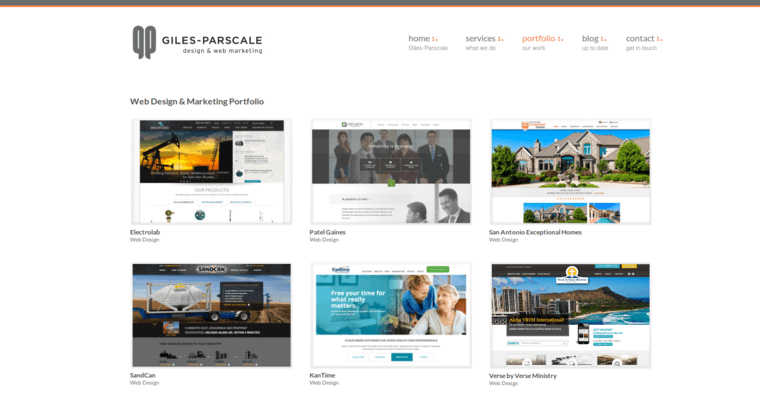 Giles-Parscale provides a seamless approach so that the site performs well across all operating systems and types of devices, ensuring a great user experience.